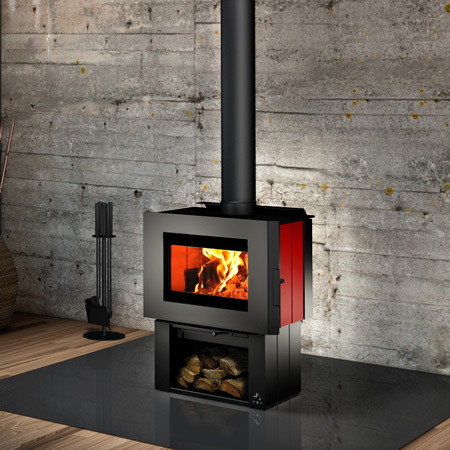 A new contemporary look in an affordable efficient wood burning stove. Osburn goes beyond the fire! See new models on the showroom floor. 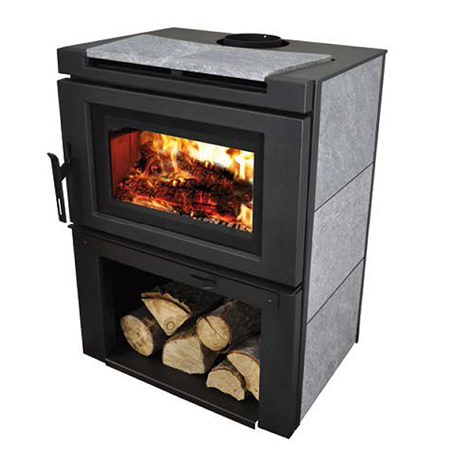 Wood burning units vary in size so that you get just what you need. Visit with our knowledgeable staff and let them help you pick out the right unit for your home.